With the obvious success of the Huawei Mate 7 that was released last year by Chinese electronic giants – Huawei, the company has just recently announced the Mate 8. The mid-range smartphone is loaded to deliver more with improved camera, ample RAM, a more powerful processor and latest software. The Huawei Mate 8 has a thickness of 7.9 millimetres and weighs about 185 grams. To deliver a crystal clear display, the Huawei Mate 8 packs a massive 6-inch display with 2.5D curved glass and a resolution of 1080 x 1920 pixels. It also boasts a pixel density of 367 ppi, the screen on this tablet of a phone delivers enjoyable viewing considering the fact that it is based on IPS LCD technology, although the pixel count is not the best in this range if you ask me. Below is the complete specs of the Huawei Mate 8. 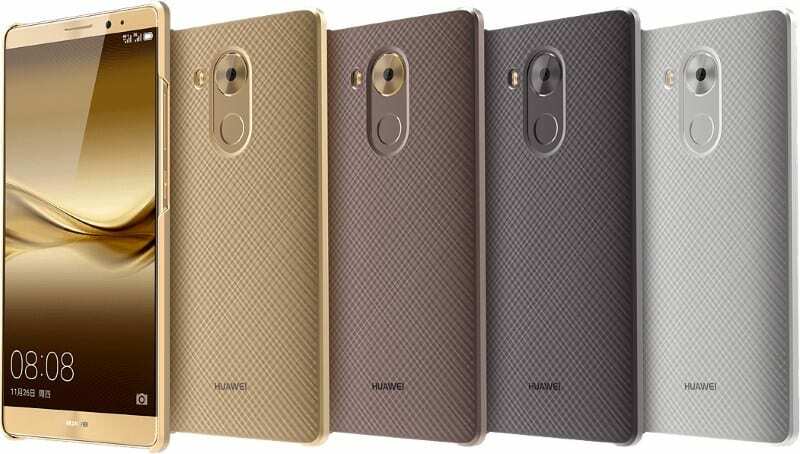 In Nigeria, the Huawei Mate 8 is expected to sell between N110,000 to N150,000 Naira. But this phone is yet to arrive Nigeria. We are keeping our fingers crossed for it.